Modern day marketing techniques are not only well-researched and scientific in nature but aggressive as well. Businesses know that the only way they can make their mark and stay visible in the crowded market is to be where their customers are. This doesn’t prove to be much of a challenge for large corporations with deep pockets and massive advertising and marketing budgets. But small businesses can sometimes fall behind the larger companies when it comes to reaching their target audiences. This is where Local SEO comes into the picture. Search engines have created the concept of local searches, which offers an easier and more convenient avenue for users to follow when looking for services and products. They can use local search to find the product/service they need and exactly how close they are to it. Before you begin to optimise your on-site SEO, its important focus on how the keywords need to be structured. In order to perform geographically-specific keyword research, you need to use two strategies in combination while forming keywords. While this may sound a little complicated, it isn’t all that challenging. Search keywords that are specific to your industry, and then add GEO-location keywords to them. For example: When creating any location-specific keywords you need to ensure the product or service name features in it as does the location. So if you’re a business selling men’s shoes and are located in Parramatta, one of the keywords you use could be Stylish Men’s Shoes in Parramatta or Affordable Men’s Boots in Parramatta. In doing so, you will be providing search engine users and Google crawlers with the product and location-specific information they require. Optimise your on-site SEO using various geography-specific keywords that you have decided you need when targeting local searches. Further, optimise these by adding the same keywords in the content, images, and Meta tags. While the location-specific keywords don’t have to dominate the Meta tag headings, adding them in makes a significant difference in relation to location relevancy. 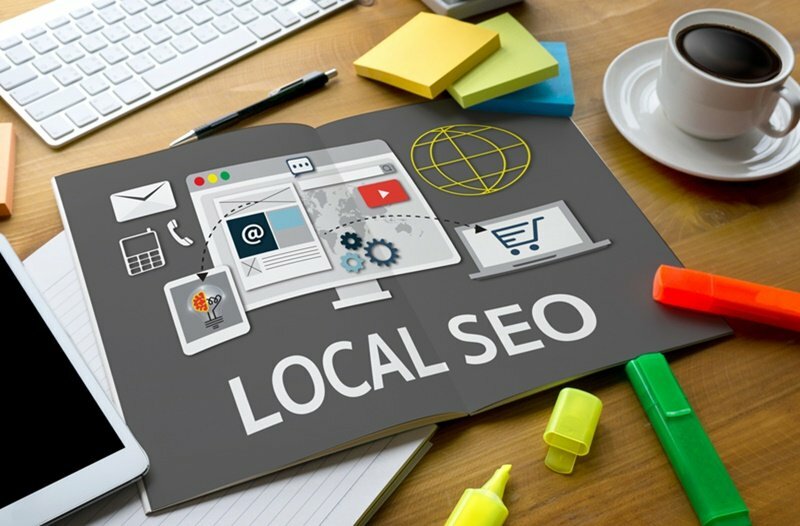 Once you have created the title, you can also add Local SEO keywords that include more specific location areas like a state, region, suburb, or city. In addition to the location you can also add other vital information to these Meta descriptions such as your business contact number. Citations are a primary component of Google’s ranking algorithms. These allow mentions of your company/business name and other contact details on other web pages. Even when there isn’t any link from your site, you will get links back from third-party sites. Yellow Pages directory and superpages.com are examples of these citation sites, and you can list your business here. Using this particular strategy dramatically ups your local search rankings on Google. In addition to all these strategies, you can also create Geo-location specific landing pages, optimise Google Maps and Places. 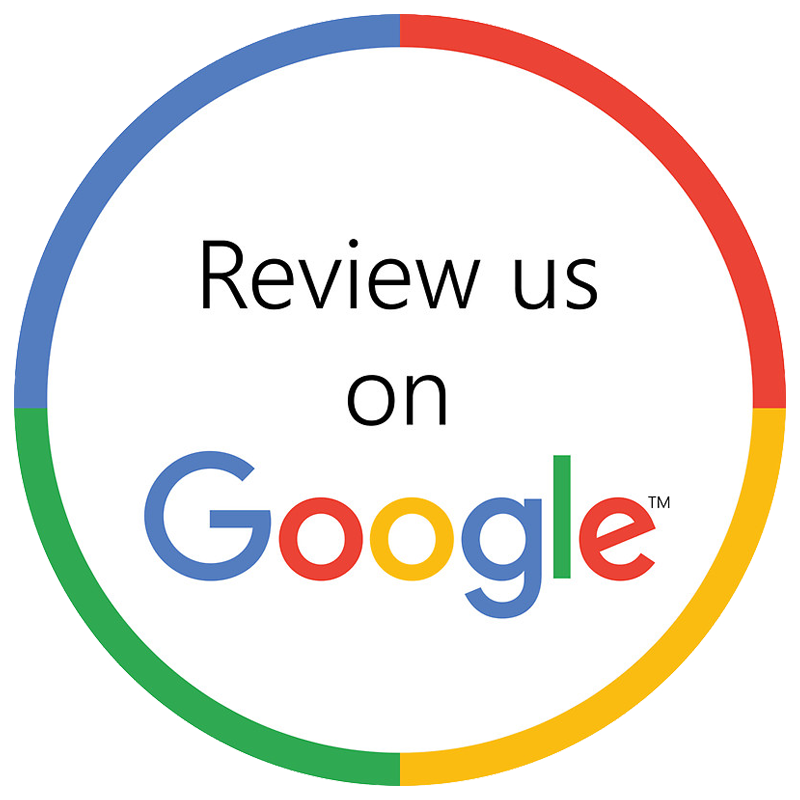 Use targeted keywords to optimise your Google+ account, ensuring it’s updated so you get maximum performance.